Brian van Andel is a music Producer and DJ with Spanish and Dutch roots. He started developing an interest in the music world and making beats at a young age. In a very short time, he’s become one of the top DJs in the music scene. His talent and technique has created a unique and personal signature in every single one of his sets. Brian not only stands out of his sets, but has also hadngreat success im producing hits. among them we can highlight “Light” that was released on Warner Music and “Higher”, which has reached more than 250.000 streams on Spotify, was included in the TOP 50 viral tracks in Spain and is played on the hottest radio stations. 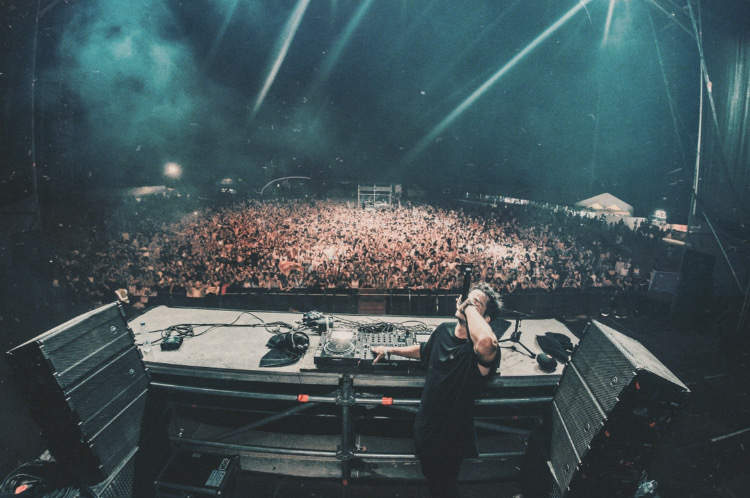 His oustanding performances have made him one of the most popular artists in some of the major national festivals such as: Arenal Sound, Medusa Sunbeach Festival, Marenostrum Music Festival, Los Alamos Beach Festival and Animal Sound Festival.